Geist! 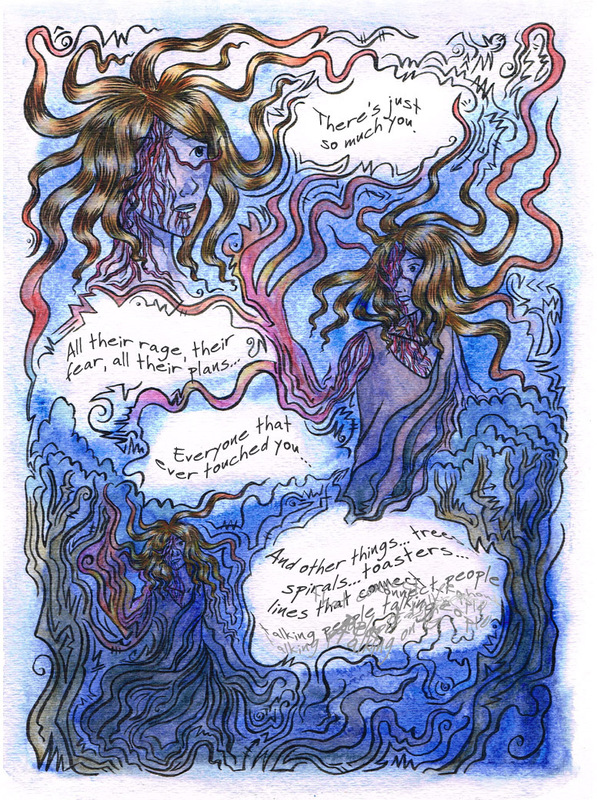 Page 323 – Geist! …can anyone explain to me what’s happening? I think she’s talking to the geists, but I have no idea. Yep, she’s talking to the geists.